We were not ready to get our hearts torn to a billion pieces when we found out that Stephen Hillenburg, the creator of one of our favorite childhood cartoon series, SpongeBob SquarePants, passed away. He was only 57. In March of last year, Hillenburg revealed he had been diagnosed with ALS. Yesterday, it was Nickelodeon who released a statement regarding the cartoon genius’ passing. 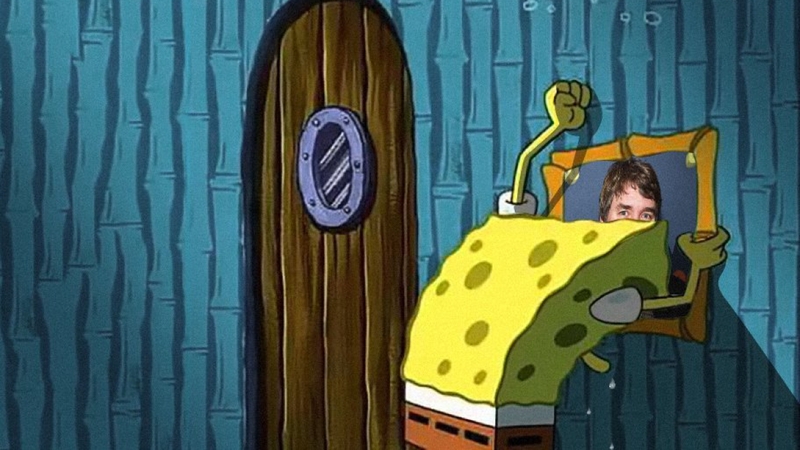 Of course, all the goofy goobers didn’t expect it would be this quick, and social media has been filled with mostly heartbreaking reactions and tributes to the man who basically shaped our entire childhood, Stephen Hillenburg.